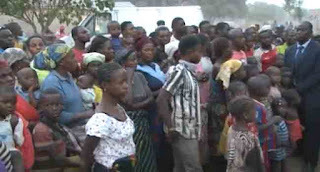 Thousands of Benue indigenes have fled the state and taken refuge in communities in Nasarawa State as a result of the New Year’s Day killings in state. 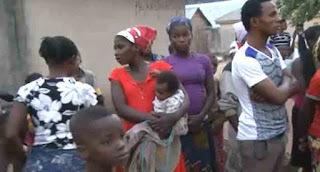 According to Channelstv.com, Thirty-three persons including women and children were allegedly killed by suspected herdsmen in Guma and Logo local government areas of the state on the first day of the year, causing outrage and a protest in the state capital, Makurdi. The killings and the fear that came with it has caused many people to seek refuge in other communities, including Awe where the migration is causing tension and apprehension.